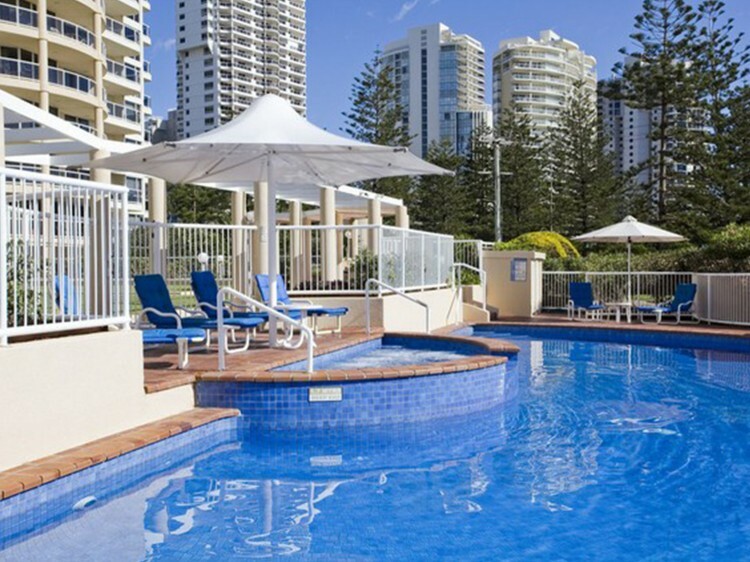 Xanadu Main Beach Resort provides luxury, self-contained, beachfront holiday accommodation, just a few minutes’ walk from the Gold Coast’s stunning beaches. Here you will find the beaches less crowded, the pace a little slower and the ambiance, one of restful relaxation. 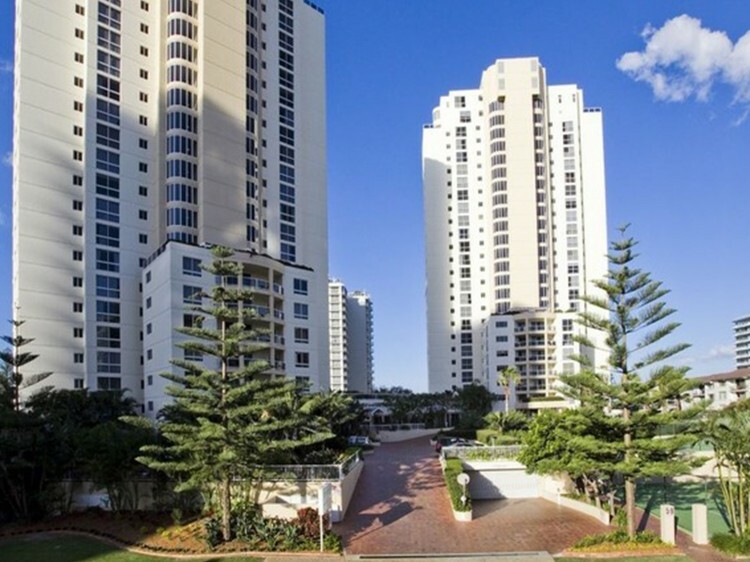 Yet a few minutes’ walk away you will find one of the best designer boutique shopping spots on the coast and in the other direction – all the excitement of the Gold Coast. Xanadu is a sanctuary of quiet contemplation, first class accommodation on Main Beach and stunning ocean views. So whether you want a holiday of total bliss and relaxation or an action packed adventure – Xanadu will welcome you home, help you relax and rejuvenate and give you beautiful memories of a wonderful holiday. 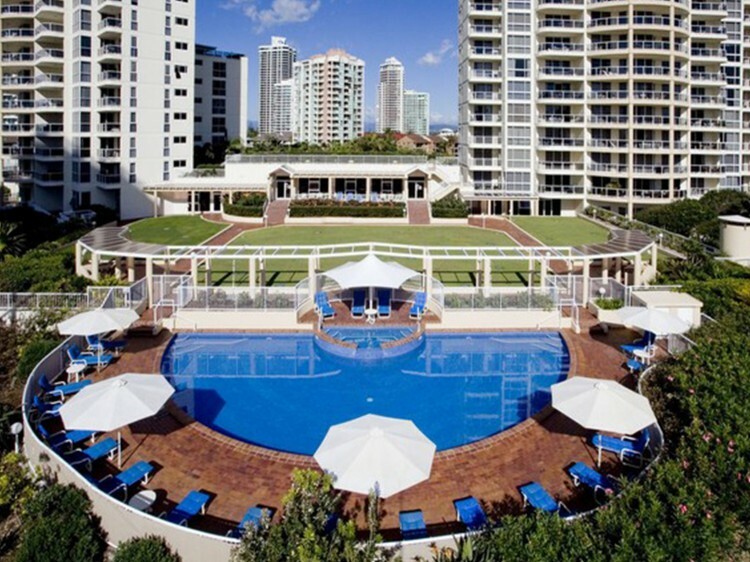 Very high standard of accommodation, contemporary and large apartments. 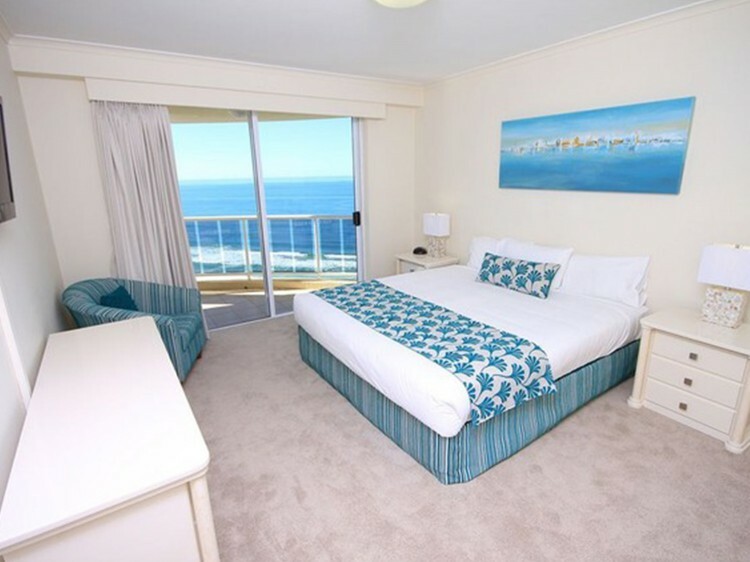 Please note for one and two guests, guests will be booked into a one bedroom apartment for three and four guests, guests will be booked into a two bedroom apartment.